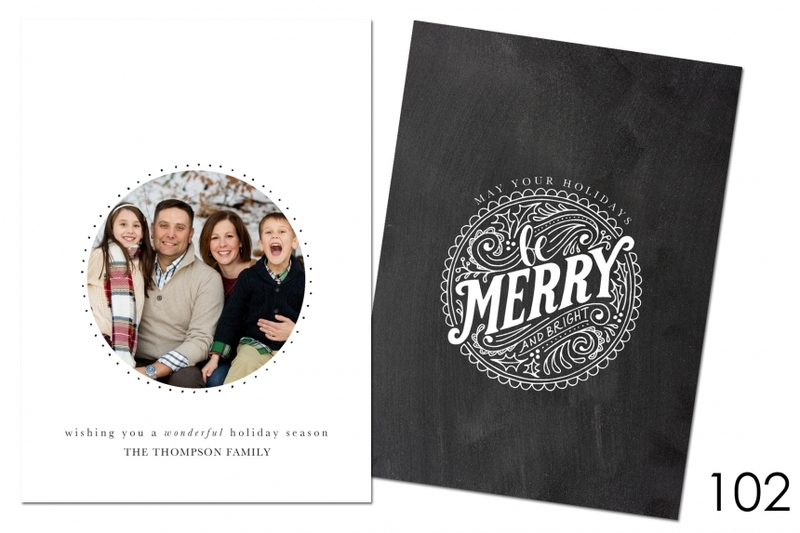 I’ve got some amazing new holiday card design offerings for 2016! Keep in mind that they are all completely customizable. . . want “Merry Christmas” instead of “Happy Holidays”? No problem! Want a dark green background instead of gray? No problem! 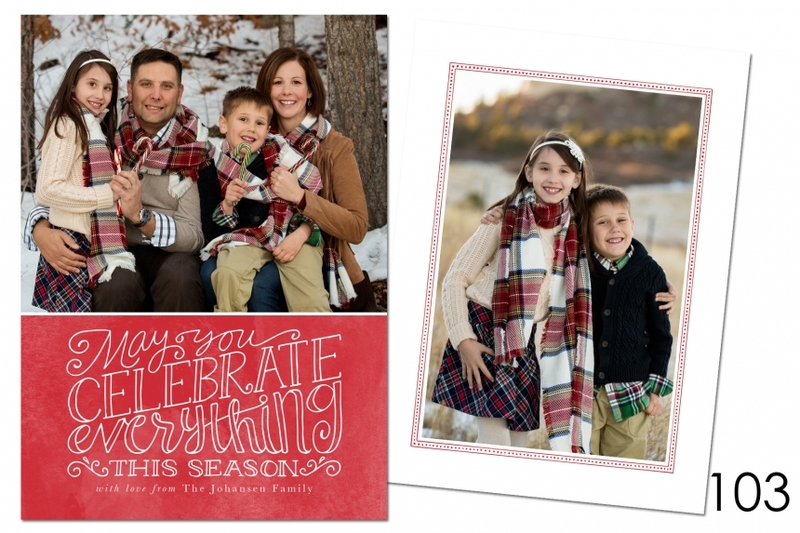 All cards are flat, 5×7, press-printed cards on high quality paper, and they include envelopes! 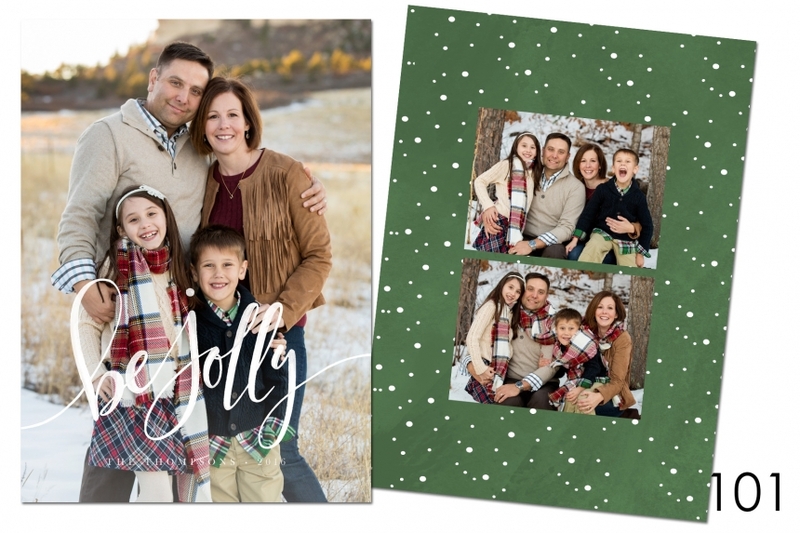 Holiday cards are targeted for fall mini-sessions BUT I’m happy to design cards for you from a session earlier this year, just send me a note and we’ll get started. I also have a few mini-session spots available in Colorado during November – get in touch ASAP to grab one! © 2015 Amy Shertzer Photography | Colorado Photographer|ProPhoto Blogsite by NetRivet, Inc.